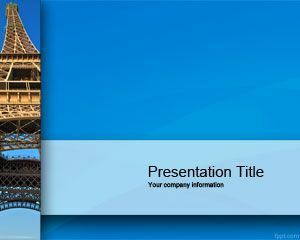 Paris PowerPoint template is a free template with Tour Eiffel from Paris, France. 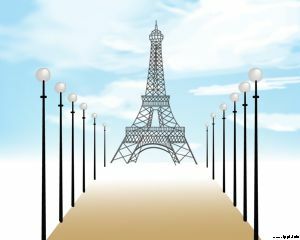 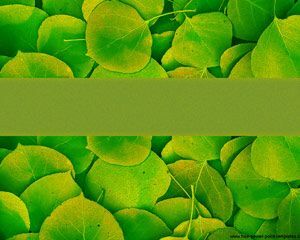 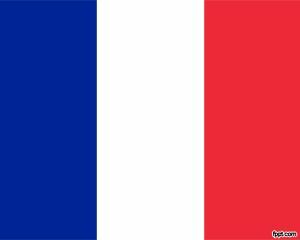 The template of Paris can be used for business relations with Paris or chamber of commerce. 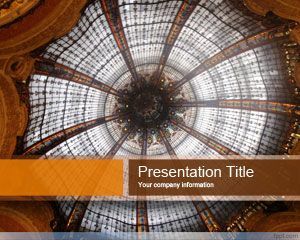 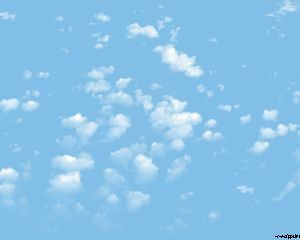 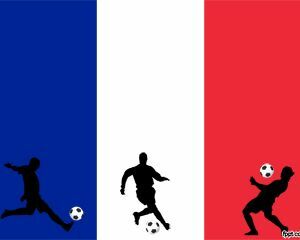 Paris PowerPoint template is free and you can download this or any other France templates for free.